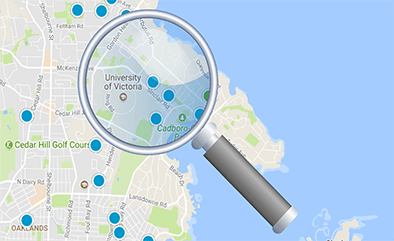 Below is a list of new condominium & townhome projects, currently proposed, in progress, or under construction in the Greater Victoria region. Few of these will be listed on the Multiple Listing Service®. Also, click the button below to view new construction condos listed on MLS® in Victoria. These are units in buildings that have already been completed.